There are many great stationery products out there, but finding them can take some time. They come from small design shops, printers, and individual creators selling through brick and mortar stores, low profile e-commerce sites, and vast online marketplaces like Etsy. I personally really enjoy the thrill of the paper chase, but I love that there are now subscription services out there that put great stationery items in the hands of people who appreciate quality but also value a helping hand with discovery. 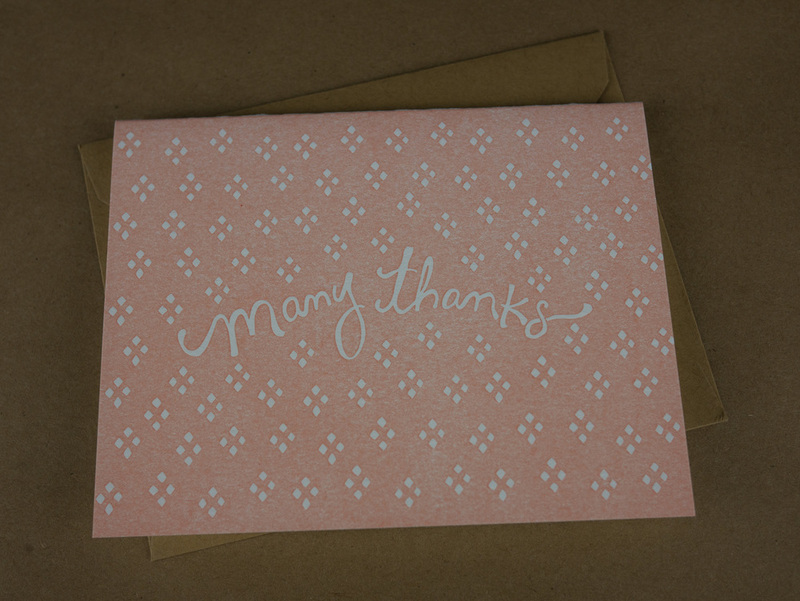 Nicely Noted is a service that sends three hand-picked letterpress cards each month for $20. 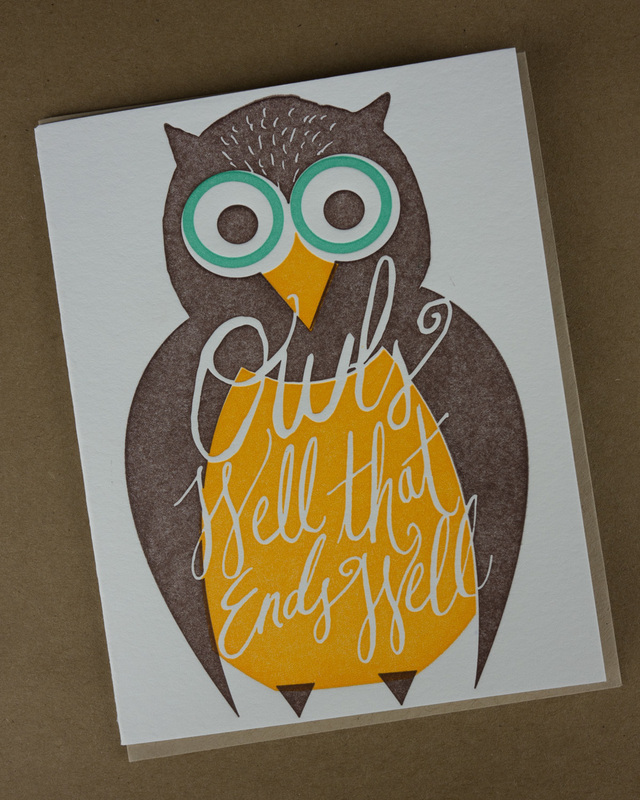 Recent sets have showcased the work of a diverse collection of small letterpress shops from around the United States. 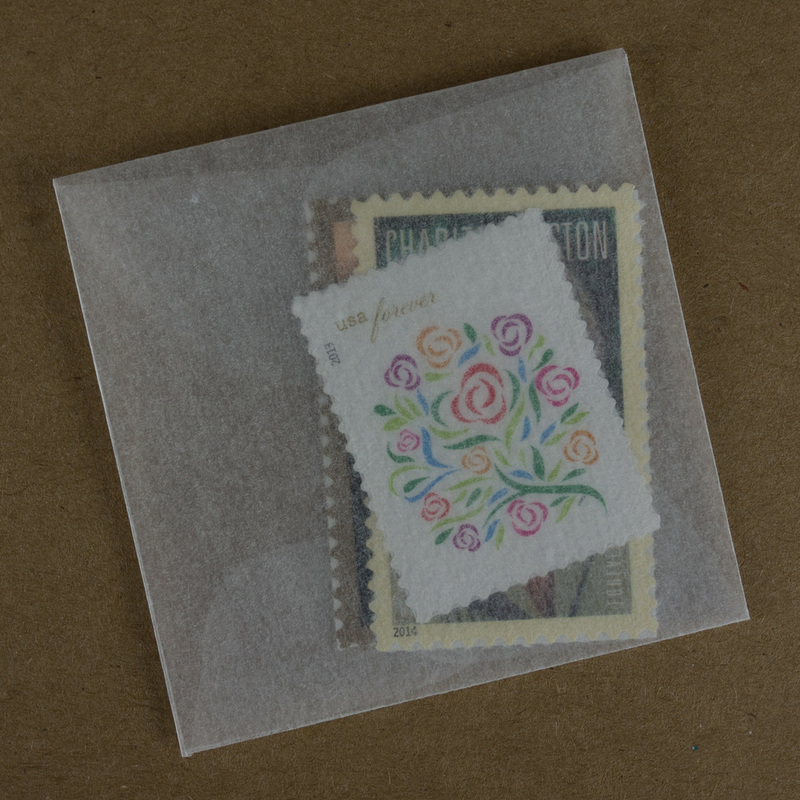 Each monthly shipment also includes three stamps, so you really have no excuse not to get writing. A concern I have with services like this is that the cards I receive will either be so topical that they sit around until the right occasion arises or so common denominator that they aren't interesting. Perry from Nicely Noted walks this line deftly with her curation. Her collections have an overall theme each month but generally include a mix of specialized cards (e.g., birthday, thank you, etc.) 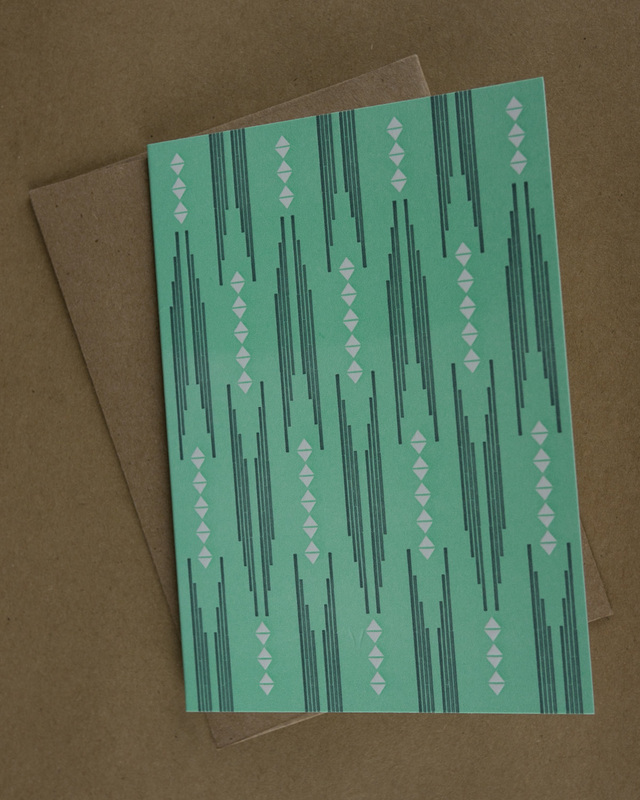 and general purpose cards with distinctive designs. You can browse past collections on the Nicely Noted website for more examples. Nicely Noted also offers gift subscriptions starting at $40. If you have people in your life who are teetering on the edge of stationery addiction, why not give them a little push? Note: Perry from Nicely Noted was kind enough to send me a sample of this month's collection.